It can make or break a brand. Content works as a connection between a brand and customers. If you want to win the heart of your potential buyers, you will have to follow the latest trends in content marketing to win their heart and to influence their buying decisions. 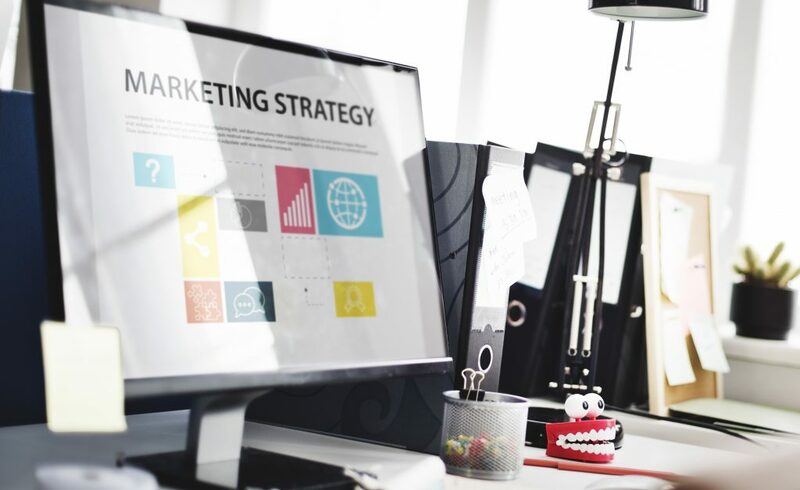 Followings are 10 content marketing trends in 2019. You will have to start with a content marketing plan to create relevant content to match your business goals. Once you have the proper plan, it will be easier for you to follow it throughout the year. A marketing plan will enable you to create and develop rich content. You will have to focus on creating engaging content to get the desired benefits. Original and relevant content have great value. It influences the buying decision of the majority of customers. If you want to dominate your industry, you will have to always create original content. All you need to do is to understand the demand of your customers and objectives of your business to original write content. If you are having difficulties to express your ideas, you can take the help of copywriters. Personalized content influences the buying decision of your potential buyers. In fact, 78% of customers find personalized content trustworthy. They say that personalized content play a key role to take a decision on a product or service. When there is even slightest interactivity, it can play a significant role in the success of your brand. It will offer more engagement and will create a special place for your brand. 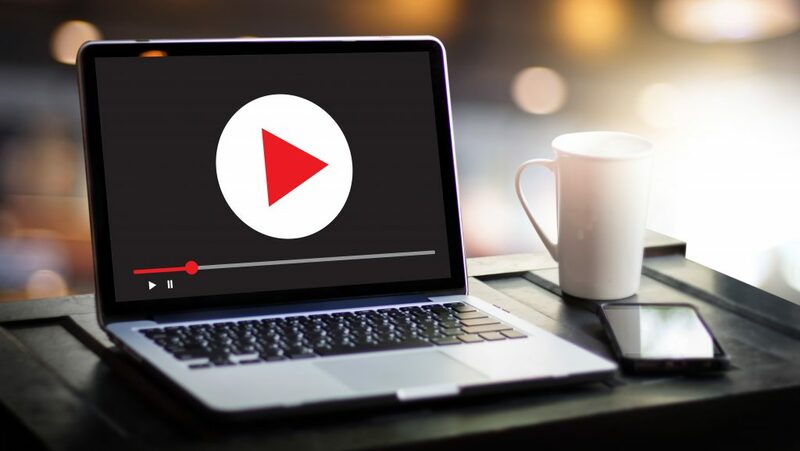 Video marketing was one of the top marketing trends in 2018. It is going to be the key content marketing trend in 2019 as well. 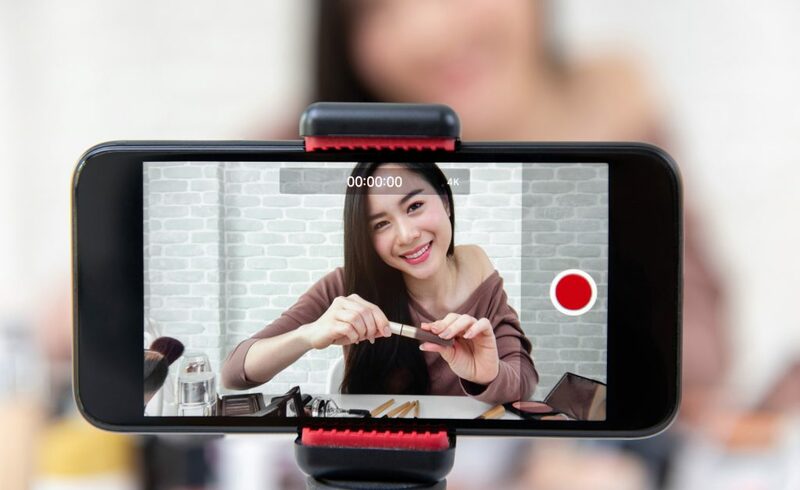 However, you will have to follow some proven strategies to create unique videos that can impress all your targeted audience. You can upload videos on your website and social media to get better exposure. Make sure that you are using powerful and original content in your live videos. You can build a relationship with influencers to promote your content and your brand. They might not promote your content unless it resonates with their individual brand. Therefore, you should invite influencers to create content that adds value for your brand. It will certainly add some credibility to your brand. Influencers naturally share the content with their followers. You need to own your own audience. You will have to follow some proven strategies to build your own audience. Simple, powerful and relevant content can help you to find and own your audience. Once you have own audience, it is important to update your content to keep them engaged throughout the year. Brand storytelling is an art. You need to master this art to ensure the success of your brand. Brand storytelling is not about your brand only; it is about the experience that helps marketers to create engaging contents. You will have to create stories that are impressive and leave a lasting impression. 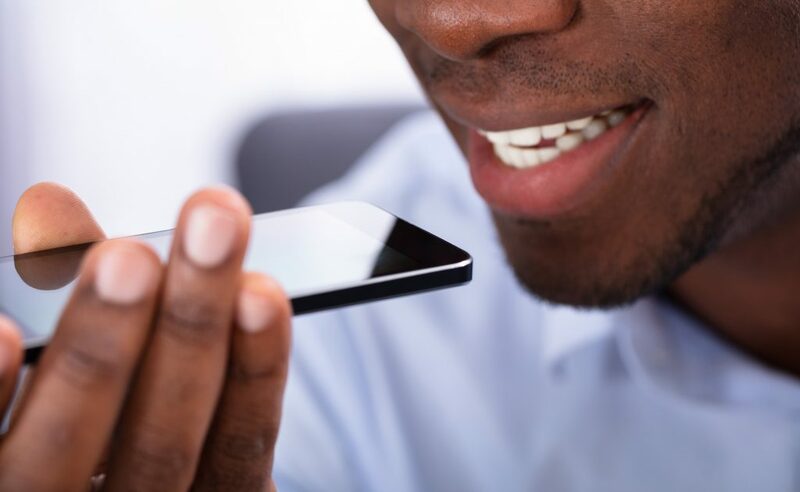 In 2019, you cannot simply ignore voice search. Make sure that your web content is able to answer quick questions. Otherwise, people might not find it worth-visiting. In addition, you will have to make your website mobile-friendly. Chatbots can provide personalized content and increased customer engagement. Chatbot industry will grow in 2019. Chatbots now offer advanced features to make it easy for users to access your content. A quality chatbot can answer frequently asked questions (FAQ’s). Chatbots can offer a standard level of customer service. 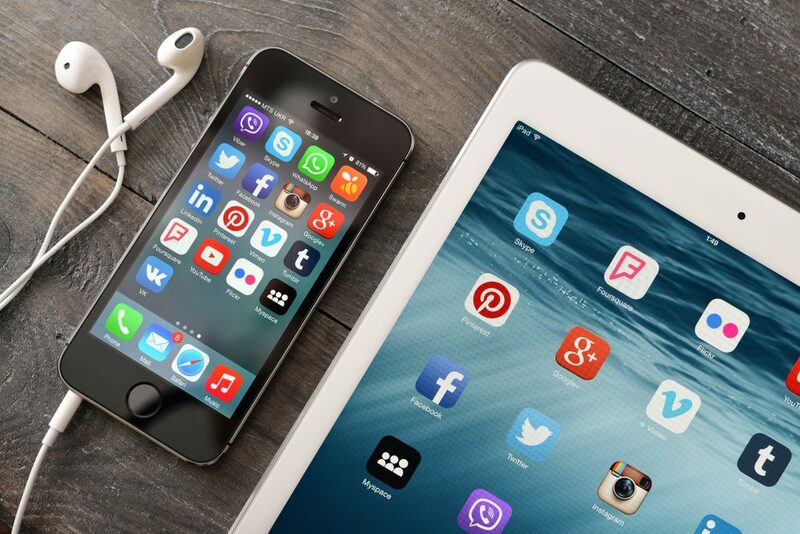 You cannot ignore social media in your marketing plan. Social media has helped many businesses and services to reach global buyers and it is going to influence in the same manner in 2019 and beyond. 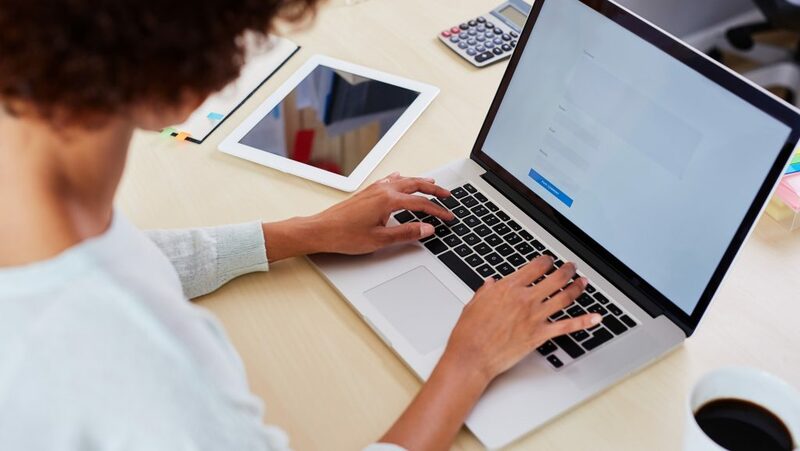 If you are new in social media, you can start with Facebook and then expand your reach with other social networking sites such as the LinkedIn, Instagram, and Twitter. Content marketing strategies will keep changing. If you want a better exposure for your brand or service, you will have to always stay up to date. 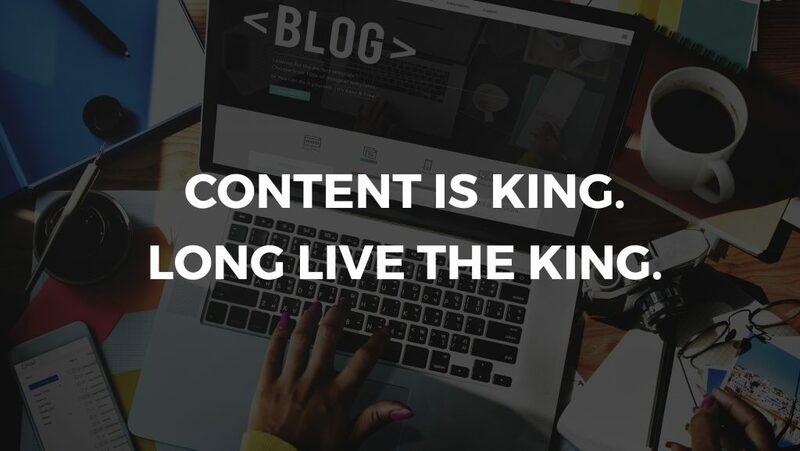 The key to the content marketing is to write powerful, original, and relevant content and to find the right medium to reach and impress your target audience.